KNOLSKAPE delivers improved efficiency in hiring and retention planning and execution. Helps increase productivity from effective resource utilized. The client is one of India’s leading NBFCs. Headquartered in Mumbai, India, the client has over 15,000 employees across 1,000+ offices in India, serving more than 3 million customers. Many managers and senior managers within the organization are home-grown talents, having worked with the organization for several years; for some, this is their first organization. These managers come with industry experience of 10-13 years and have climbed up the ranks of the organization from Sales Executives to Junior Managers, and now heading business functions for the organization. While able to confidently make operational decisions on a day-to-day basis, these managers struggle with big-picture thinking and operating with a strategic mindset, necessary to effectively lead the business. 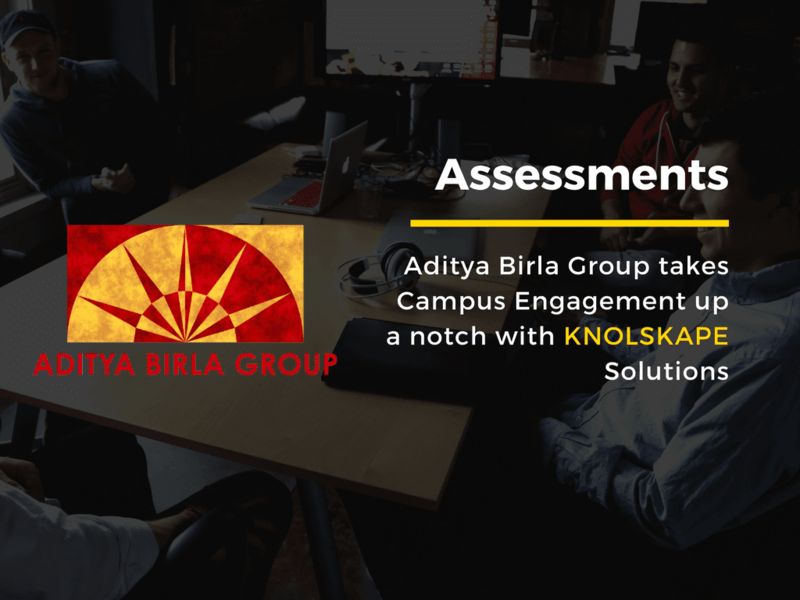 To read how KNOLSKAPE's solution delivered results, please fill the request form. We will send you the full case study.